Announcing the Fall 2013 Norton Lecture! 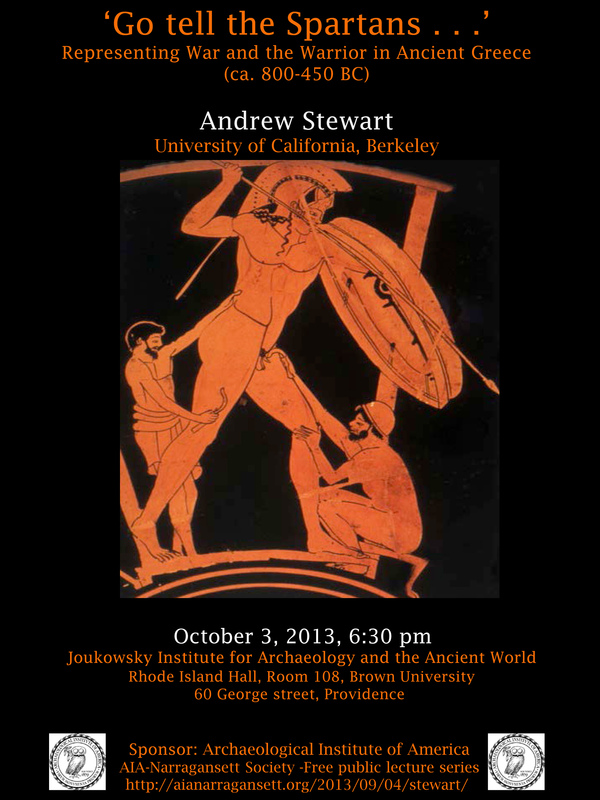 Please join us on 3 OCTOBER 2013 for the lecture “‘Go tell the Spartans . . .’ Representing War and the Warrior in Ancient Greece (ca. 800-450 BC)”. 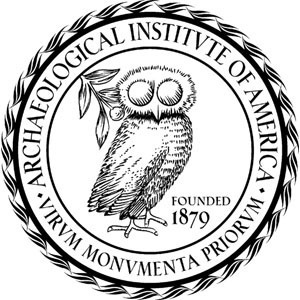 We’ll be hearing from Andrew Stewart, who is Professor of Ancient Mediterranean Art and Archaeology in the Departments of History of Art and Classics, Nicholas C. Petris Professor of Greek Studies, and Curator of Mediterranean Archaeology at the Hearst Museum of Anthropology at the University of California at Berkeley. Dover, K. 1978, 1989. Greek Homosexuality. Cambridge, Mass. Hanson, V.D. 1989. The Western Way of War: Infantry Battle in Classical Greece. New York. Hanson, V.D. (ed.). 1991. Hoplites. The Classical Greek Battle Experience. New York. Lendon, J.E. 2005. Soldiers and Ghosts. A History of Battle in Classical Antiquity. New Haven. Pomeroy, S. B., Burstein, S., Donlan, W., and J.T. Roberts. 2004. A Brief History of Ancient Greece. Oxford. Pp. 36-137. Stewart, A. 1996. Art, Desire, and the Body in Ancient Greece. Cambridge. Pp. 86-97. Wees, H. van. 2004. Greek Warfare: Myths and Realities. London.